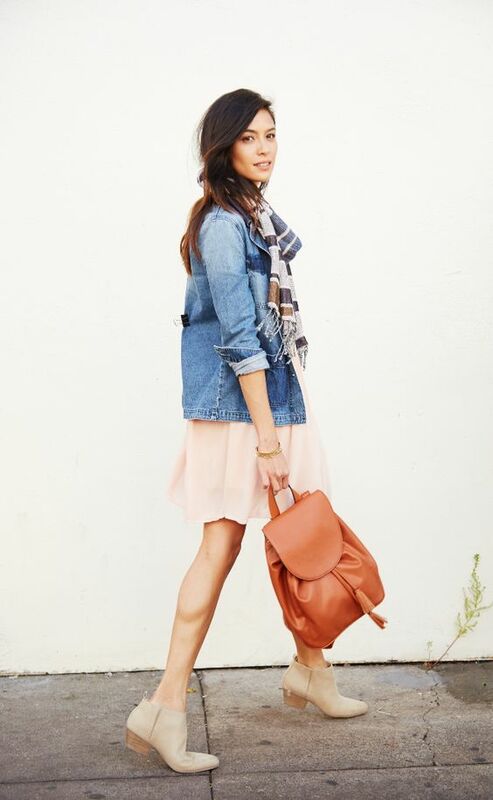 Transitioning your closet and wardrobe from winter to spring can be a daunting task. The mornings are cool and crisp, sometimes even downright cold, and the afternoon heats up and you are shucking those layers as quickly as you put them on earlier in the day. I know, I know. Shameful. But, there are a few work horses that most of us have in our closets that can be those clutch transition pieces in between seasons. Cuddled up and warm when we need to be, and breezy and cool when we don’t. Whether paired with boots, heels, or sandals, the classic ankle pant/trouser fits the bill! A can’t-live-without item in my closet 4 out of 4 seasons of the year! Works equally in a professional or casual setting. I have a few different pairs of cropped or ankle pants, but honestly, you cannot go wrong with a black or grey pair. It’s the perfect neutral and goes with everything! I love the JCrew Ryder pant or Banana Republic’s Ryan pant. They are both perfectly versatile and comfortable! 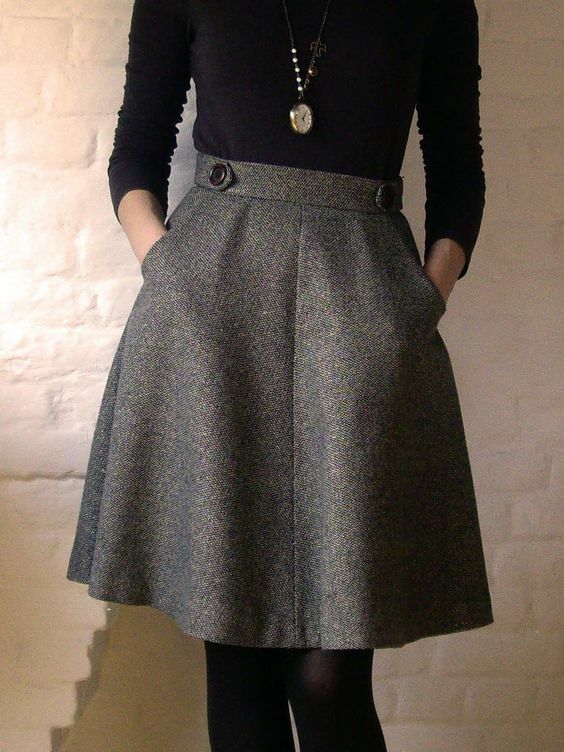 If I could only have 1 type of skirt in my closet for the rest of time, it would be an A-line skirt. Simply put, they never go out of style. 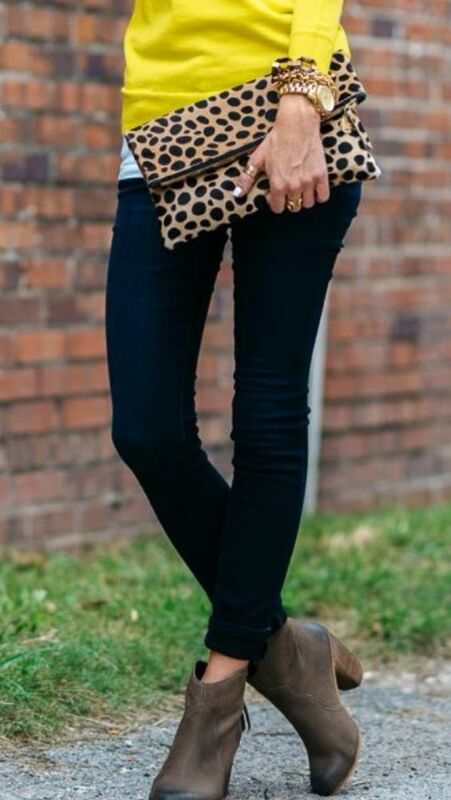 And they transition beautifully from ankle strapped sandals to ankle boots and tights in the fall & winter. It’s the ultimate in ladylike sophistication. And some of my favorites on shelves and online now are Banana’s Heritage Suede Grommet Skirt, because I am currently obsessed with suede for spring, and the Origami skirt by Maeve from Anthro. A wardrobe staple for year-round wear! 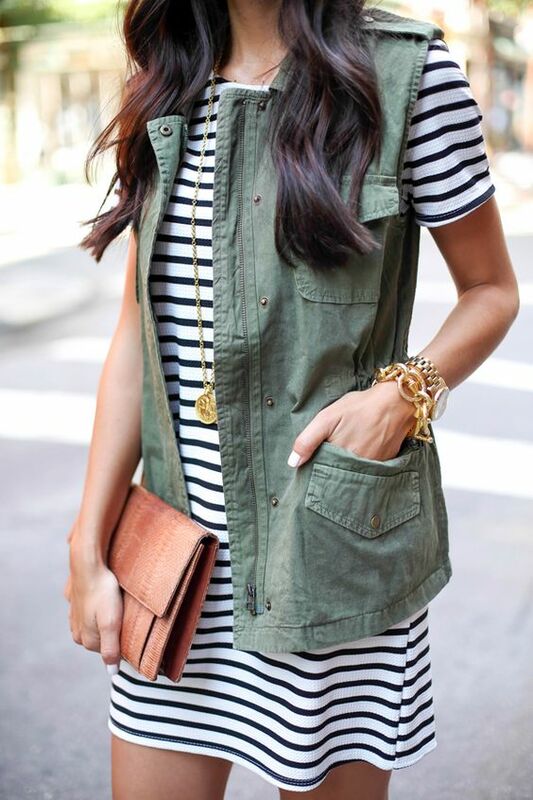 A utility vest is honestly one of my favorite items in my closet! 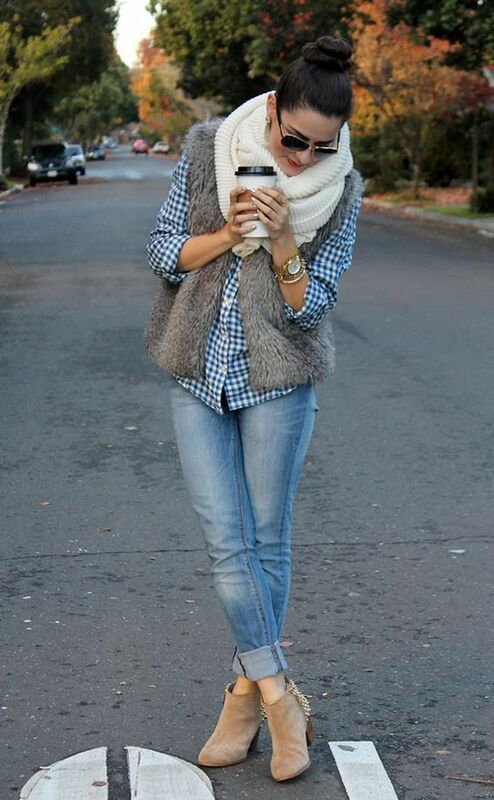 Shrug it over flannel or wool shirts in the wintertime, and even layer it up with scarves & sweaters. But, it also has a lighter and breezier side to it in the spring and summer over T-shirts, tanks, and even sundresses when you just need a little extra layering or coverage. 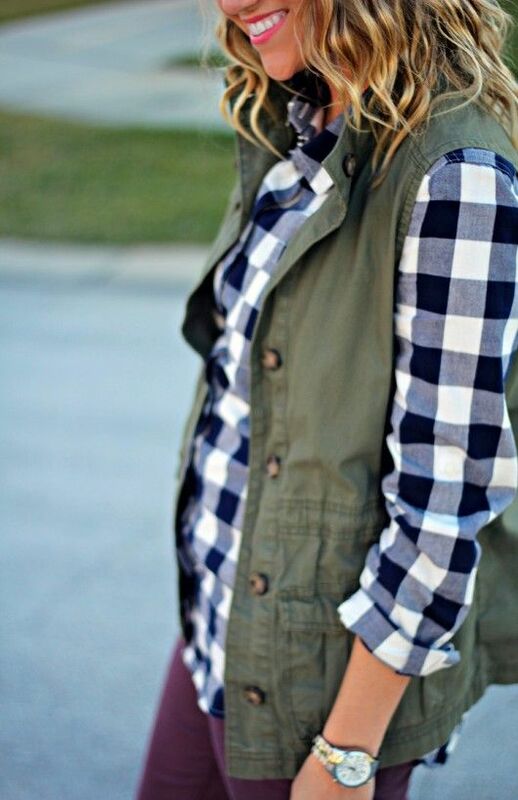 Currently crushing on the Pine Hill Vest by Sanctuary in that yummy sherbet color or the classic Army Green Knit Moto vest by Marrakech that is just the right amounts of polish & edge! 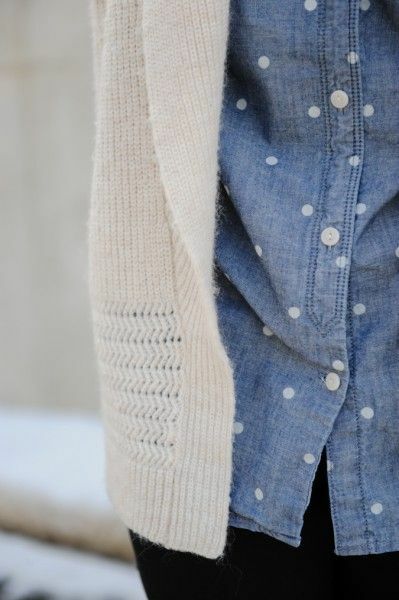 A classic fitting chambray or denim shirt is a great, versatile piece you dress up or down any season of the year. 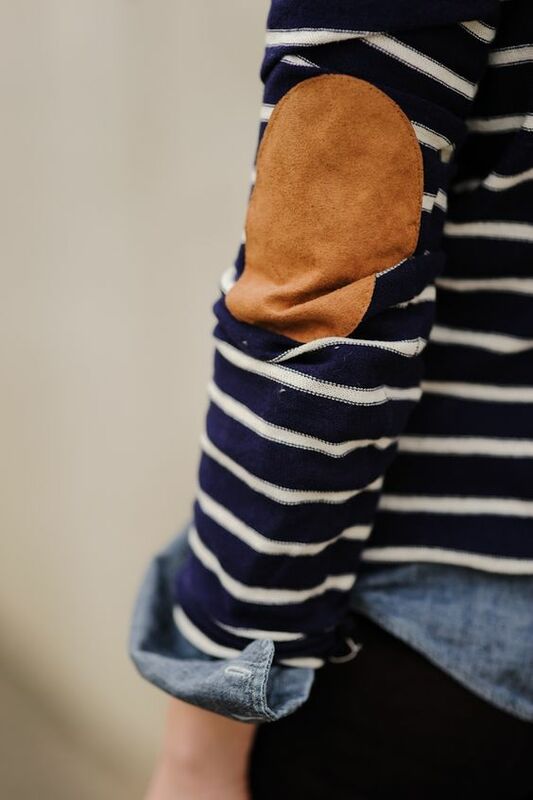 JCrew makes a great classic, chambray shirt called the Selvedge shirt that can be used as a button-up, a popover, or tie it around your waist like a cardigan over a sundress. So carefree and ultra-feminine. 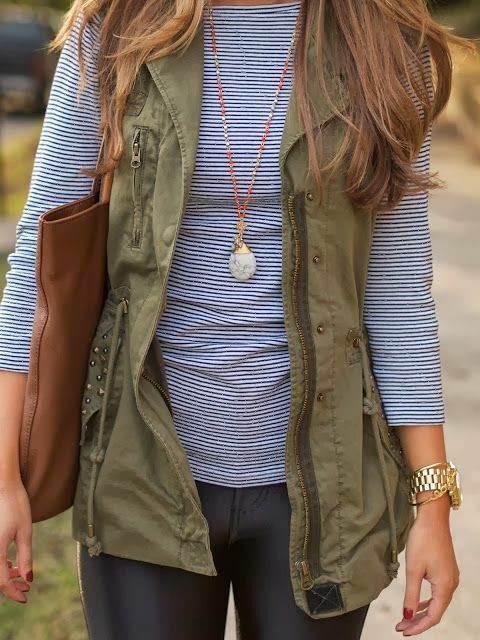 An can be layered over almost anything! Just think of it as a replacement for anywhere you would traditionally wear a cardigan. It can be belted, layered up, or paired down to just a small tank top and shorts in the dead of summer. It doesn’t even have to be the top layer- throw on that leather jacket or peacoat, and just like a traditional tunic, it layers perfectly for any occasion. 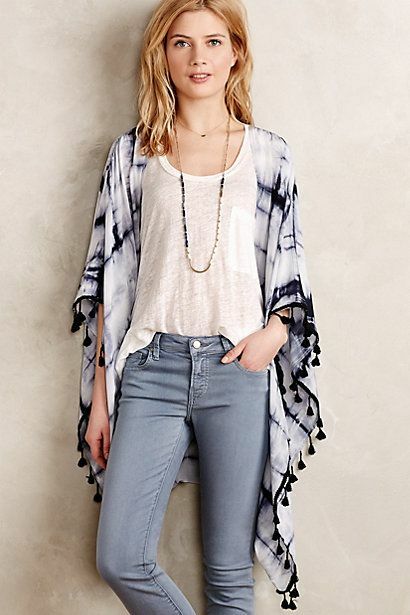 A current fave is the Anthophilous Kimono from Anthropologie and it’s that lovely fringed number pictured above. It’s only appropriate for their to be at least one piece of footwear represented. Goodness knows I love a pair of shoes! And I love an ankle boot, which is why I rejoice at the idea of wearing mine well into springtime this year! As you can see, they add a boho edge to perfectly springtime ensembles like little T shirt dresses and a pastel pleated skirt with denim jacket. I love the Snare ankle bootie or the Waypoint, each from Seychelles. A favorite brand of boots in my closet! Don’t be afraid to play with different shades too- these come in gorgeous colors like navy, silver metallic, taupe, and even slate! So, let’s get busy transitioning. Because springtime is here… and it’s here to stay!